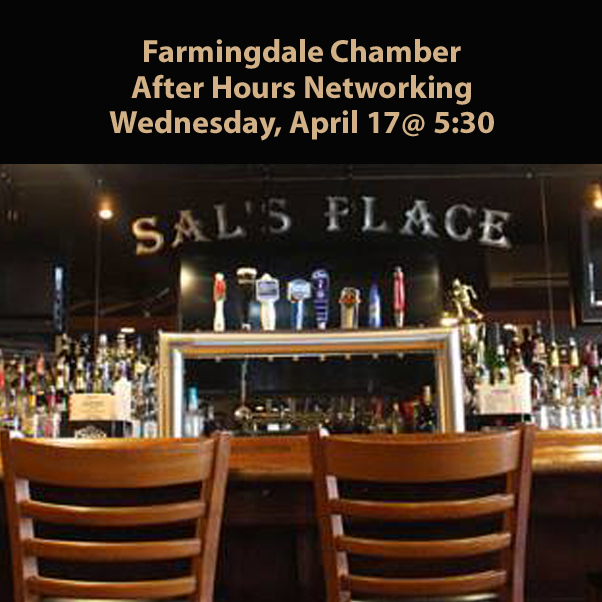 The Farmingdale Chamber of Commerce, centrally located in The Heart of Long Island, encompasses both Nassau and Suffolk Counties, the Towns of Babylon and Oyster Bay, and The Incorporated Village of Farmingdale. 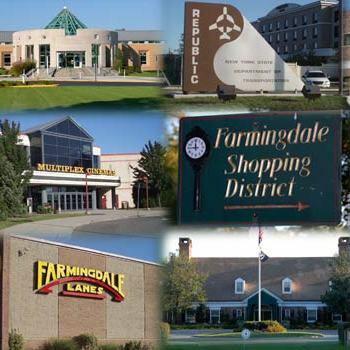 A non-profit organization, the Chamber welcomes all Farmingdale businesses, members of the professions, residents, community organizations and institutions to join in the support of its efforts through membership and active participation. Membership includes hundreds of members representing a cross section of the region. 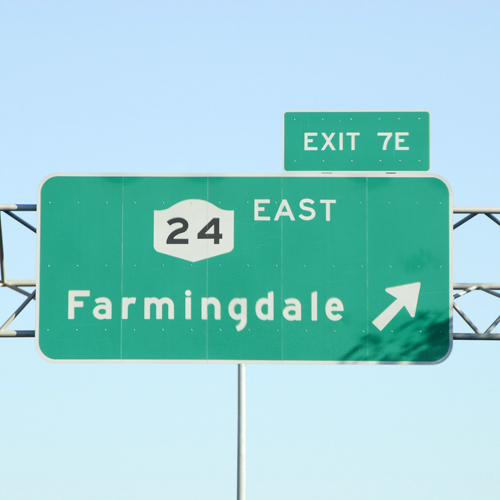 Products manufactured or distributed range from wholesalers and importers, to retailers from the Route 110 corridor to The Incorporated Village of Farmingdale. As an organization, the Chamber has the ability to act as a voice representative of the business community thus effecting desirable improvements within the business area. It works continuously in liaison with the state, county, town, and village governments toward the accomplishment of mutual goals, which contribute to the health, and vitality of Farmingdale . The Chamber provides valuable publicity, community awareness, and promotional opportunities for its members.